The idiosyncratic working methods of Willem de Kooning have long engendered speculation among conservators and art historians based on visual inspection and anecdotal accounts, rather than rigorous technical analysis. 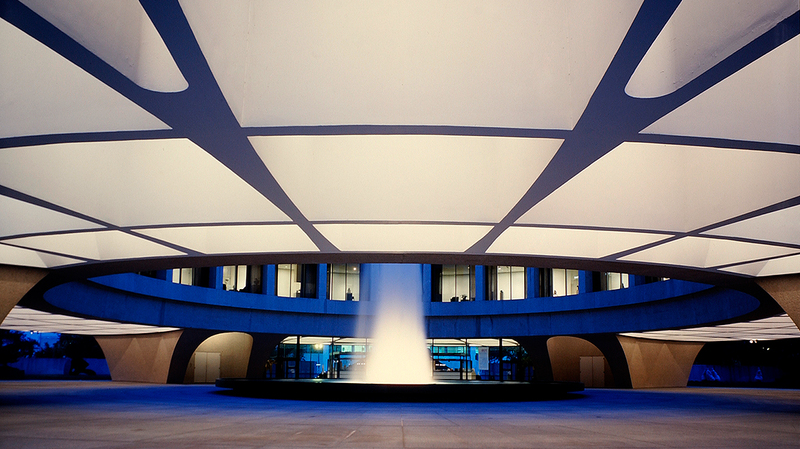 The Hirshhorn’s Chief Conservator, Dr. Susan Lake, separates fact from fiction in this discussion of the artist’s work and his exploitation of materials. She draws on her recently published book Willem de Kooning: The Artist’s Materials, the first systematic study of the painter’s creative process that uses comprehensive scientific examination of his pigments, binders, and supports to inform art historical interpretations.